Gosainkunda Lake Trek | Junket Nepal Pvt.Ltd. 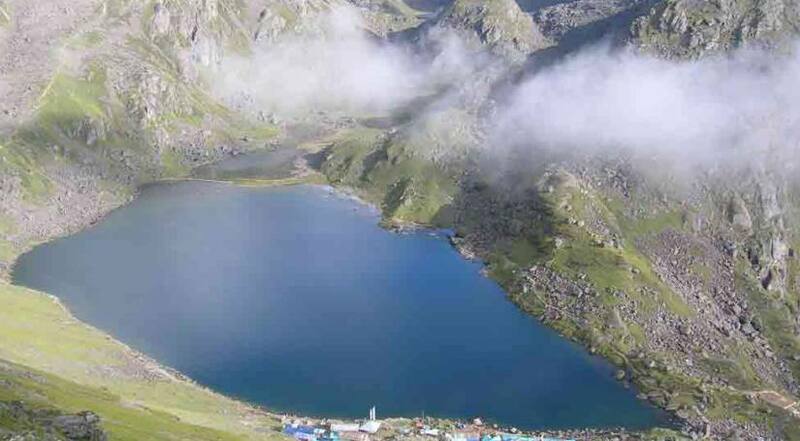 Gosainkunda Lake is a pristine fresh water lake in Langtang National Park, containing huge religious and spiritual significant of Hindu deities. There are one hundred and eight different lakes with its various sizes. 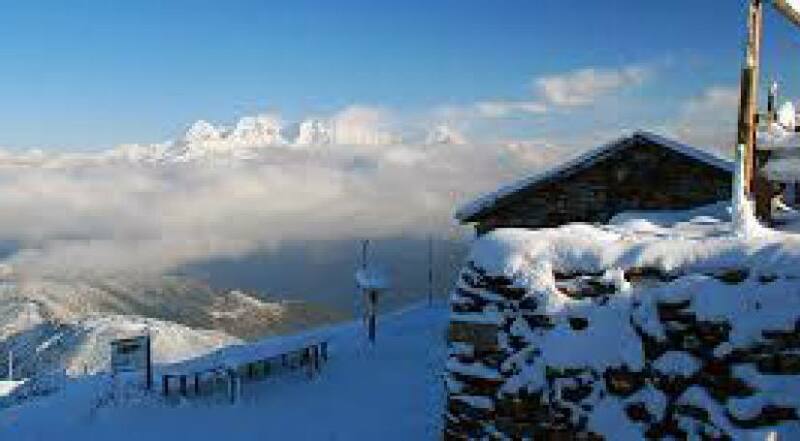 In the surroundings which are usually in frozen forms in winter seasons. 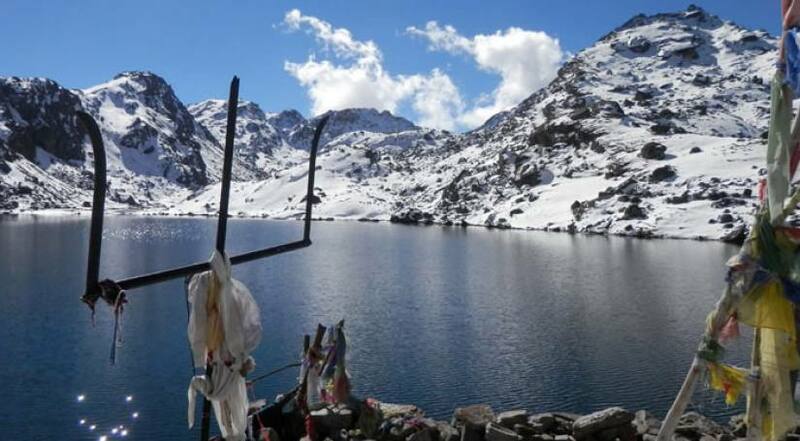 Gosainkunda Lake trek is a perfect combination of natural, cultural religious and spiritual significant, exploring the lakes, cross an adventurous Lauribina La Pass, explore remote villages with Tibetan cultural influenced peoples, traditional farmlands as well as splendid views of several Nepalese and Tibetan snowcapped peaks. A professionally organized Gosainkunda Lake Trek with Junket Nepal Pvt. Ltd. embarks with a couple of hour drive to Sundarijal from Kathmandu. We explore and observe beautiful waterfalls at Sundirajal and follow the uphill towards, passing few cultural villages and dense forests of rhododendron and other trees before reaching at Chisapani. Chisapani is a Nepali word which means “Cold Water” where we can feel very cold water throughout the year even in a summer season. After there, we gradually head towards Gul Bhanjyang, Magen Goth, Phedi and finally to at Gosainkunda Lake. Along the route, walk through several ascend and descends, reach up to few viewpoints with scenic mountain views, pass oak, fir and rhododendron forests, cross numbers of cultural villages and also include crossing of one of the important Lauribana La Pass before reaching at the Lake. After exploring around the lakes, we will descend to Chandan Bari and Dhunche then drive back to Kathmandu.